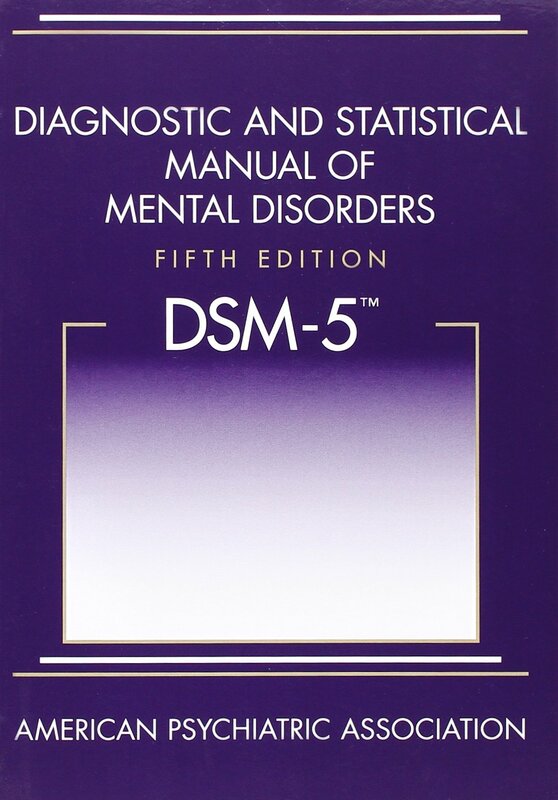 This article focuses on the change of definition in the Diagnostic and Statistical Manual of Mental Disorders (DSM-5) relating to Alcohol Abuse Disorder. I continue to keep up on current articles around the disease of alcoholism and try to share with those who may not be able to keep up with changes. As a person who was affected by this disease and part of a twelve step program for families of alcoholics, sharing this information with those affected might aid in obtaining help through insurance companies. Most people who seek help, may not know this illness can be covered by their insurance. This includes treatment facilities, medication, and counseling. As I continue to educate myself on the disease of addiction, I am happy to see newer information that actually faces this diseased head on. Recent studies on addictive behaviors, treatments and treatment options are good to know. I remembered when I learned this is a disease and not a choice, I was shocked to know that many, many others thinks today like I thought before I accepted it is a disease. This article helps me understand better the various symptoms of the disease. A summary of the list of those symptoms is very easy to read and understand. It also points to other links where I can continue to educate myself on this disease that affects those we love and care about.